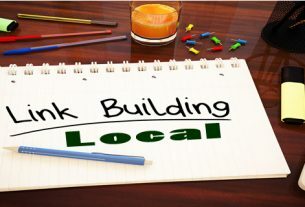 Among other best ways to build backlinks, a roundup post is an important one. It can get your tons of traffic and a lot of backlinks too. The best thing is that it has confirm results. But the downside to it is that it takes a lot of your time. Nonetheless, if you want to get good quality links pointing to your website, then you’ve got to do the hard work. Here we will be very simply discussing about how a roundup post works and how you should get it done. Thank us later for it. Now, here the simple steps which you need to take and get your roundup ready. But before this you need to make clear what a roundup really. So a roundup is a collection of anything. You choose a certain topic and then you ask influencers or people most relevant to that topic about their views and put them all together in the form of an article. As an example we can talk about SegmentBlue’s roundup about why website owners would prefer a MacBook over a Windows Laptop. It has answers from over 30 website owners and is a good one to read for understanding purposes. Now let’s jump into what you will be doing for crating your roundup. The topic of your roundup can either take you up or put all your efforts into the bin right away. So you need to be very careful while you choose your topic. It is always best to choose something which is most relevant to the niche you are working in. And then in your niche, you topic need to be unique yet most demanded for. So you should know what your visitors or the audience of your niche is looking for these days. And then you need to narrow down to something unique which will attract the eye of influencers, who you will be asking the questions from. Because, if you come up with a very usual topic, it will be not worth it. This is because the people you will be contacting would already have seen such questions or even participated in one. Here are some examples of how a topic should be. Or if you are in Music Niche then “Professional DJ’s reveal their Top 3 Instruments”. Even you choose a best topic and send it to wrong people for answering, you will go the wrong way. So you need to be careful about who you are going to include in the roundup. There are some important factors which you need to consider while choosing these people. First off, these people needs to be popular in the niche. Because more popularity means more followership and more readers for you. Next, these people must be active on social media as well. Do not confuse popularity with being active on social media. This is because the more they are active, the more you have chances for a higher traffic. Last but not the least, you have to make sure if these people will be willing to contribute or not. You can get to know by looking a little here and there on their websites. If they have ever been a part of any roundup before, it will easily available on the website. Now, it’s time to send these people an email and ask them to contribute. You can find their email easily on their website and if not then you can use tools like Hunter.io or VoilaNorbert . You just have to put in the domain name and there are good searches that you will the email address. So, it’s time to write your email now. An email which will make these people write the answer for you. Think about it, what’s the thing which popular people and influencers have the least? If your answer is time then you are totally correct. They are very busy for such things, but you still have to make them answer your question. The solution to this is to write a very catchy subject and then keep your email very short. You don’t need to give a lot off explanations. Just write a personalized message for everyone, go and study their content a little bit and write an email which they would like to read. That’s it. Now, once your post is published. It’s time to share it. It won’t get viral by itself unless you do something about it. First off you need to share it with the same people who gave your their precious answers. Thank them, and ask them share it all across their social media and also ask them to mention your roundup on their website if possible. This how get such a nice backlink. Besides, you have to share it yourself as well. Use links like friends, family and other professional people to help you share it. And above all, if your budget allows you, you can go for boosting on certain platforms for a bigger reach. That’s it, you are done with all your work. Now it’s time to enjoy huge traffic and nice backlinks, resulting in overall boost of your website. 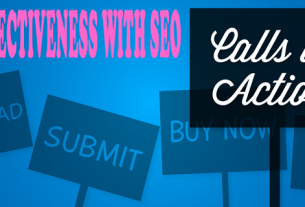 This roundup will help you get your traffic up, get a nice number of quality backlinks and also increase your DA in some cases. 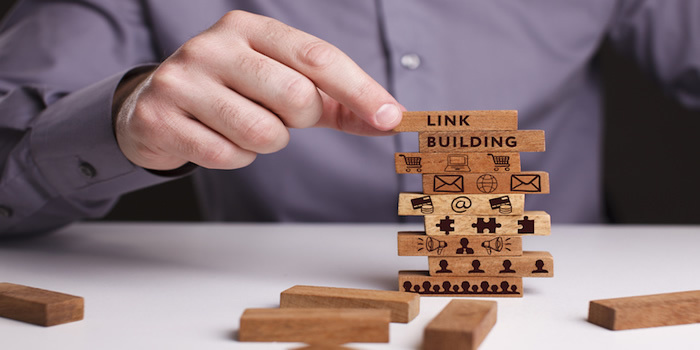 We never “Sitting Tight” when we are talking about SEO, but your strategy is excellent and definitively the success rate can worth the spend the time worked. As an SEO Expert with classroom experience, I will completely agree with your writeup. Nice one. I will appreciate it if we can collaborate together since we are on the same niche. Yes you are absolutely right brother. I am working on the same strategy. Have already started work and will soon upload it on my site.